SKU: bbTPAD. 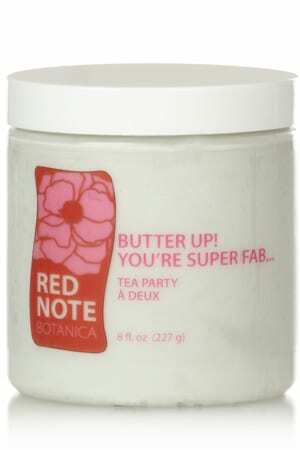 Category: Body Butter, Cool, Tea Party A Deux. Doesn’t every part of the super fab you deserve to be caressed by the deeply hydrating and healing nutrients of shea, mango, cocoa, and illipe butters, and vitamin E rich avocado oil? 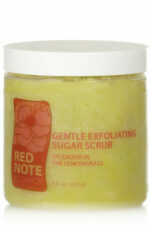 Leaves your skin lustrous, smelling scrumptious, and sighing aahhhh… Dry cracked skin anywhere on your body, from your hands to toes is history! 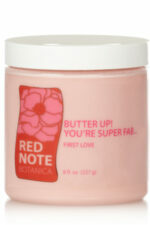 It’s the ultimate skin luxury, because mmmm….you are super fab! Mangnifera Indico (Mango) Seed Butter, Theobroma Cacao (Cocoa) Seed Butter, Stearic Acid, Fragrance, Citrus Grandis (Grapefruit) Extract (GSE: Grapefruit Seed Extract, natural preservative), FD&C yellow 5, FD&C blue 1, FD&C red 40. 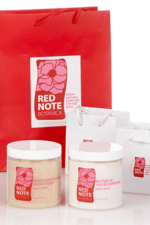 Summer Sugar Scrub / Body Butter Gift Set – Mimi a Tahiti! 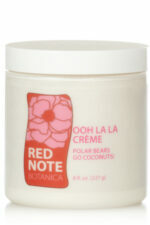 OOH LA LA CREME – Polar Bears Go Coconuts!